Road traffic injuries constitute a major health and development problem the world over but especially in Africa. AHO report on Road Traffic Injury Prevention published drew attention to the magnitude, causes and consequences of road traffic injuries. It also made recommendations on what needed to be done to stem the tide of the rising casualties from road traffic injuries. Since then many countries have taken measures to address the problem. 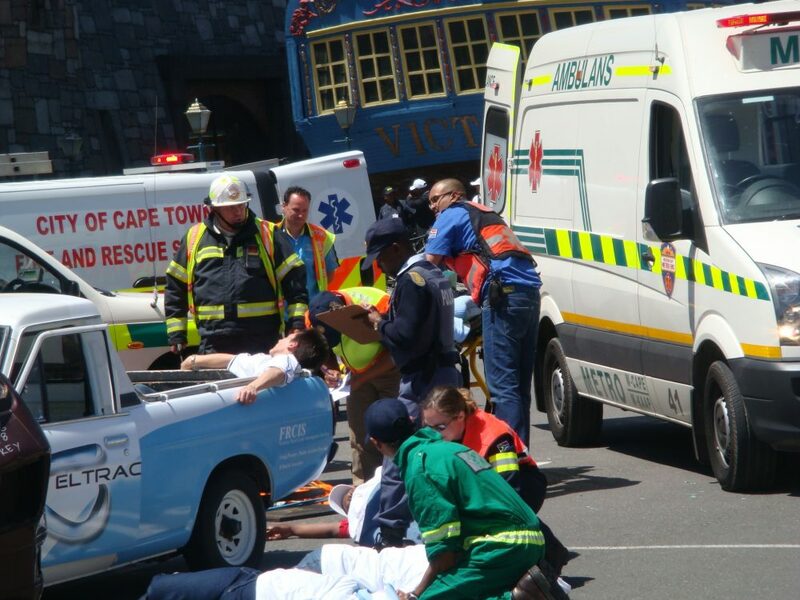 The projections show that road traffic injuries will increase except decisive action is taken to tackle the problem.